“Can I uninstall Alfred?”, “How can I uninstall Alfred completely?”, “It is all done to drag the Alfred icon to the trash if I wanna uninstall it?”… When you search for the answer of these questions, you may find this post, which provides you instructions to remove Alfred in details. You can learn the regular method to have your Alfred uninstalled manually, or get it removed automatically through a third party uninstaller. “Dreamweaver has encountered unexpected error”, when you tried to sage some page online, did you meet a prompt massage like that? Like many users, you might complain that Dreamweaver kept freezing on you, even when you had uninstalled it from the system. 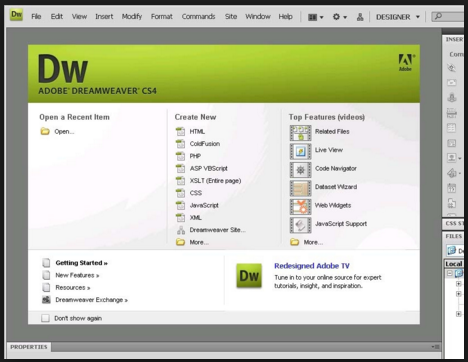 Eventually, you will need to completely uninstall Dreamweaver and come to this page, which will show you how to remove Dreamweaver thoroughly from your Mac with sequential steps. 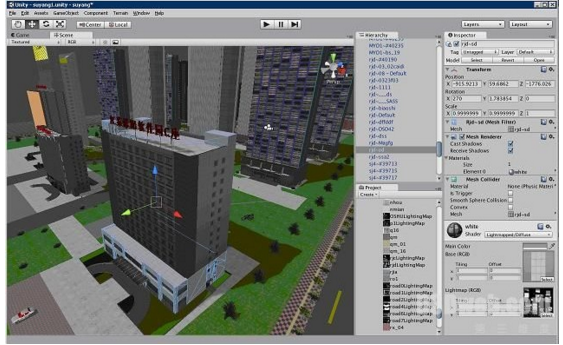 When the Unity 3D becomes useless for you, you will need this tutorial, which presents different ways to remove Unity 3D from completely from Mac. You can choose the manual way or the automatic way to have it removed with no traces left behind. Simplenote is a software to keep notes. You might install it hoping to enjoy a simple note keeping. Yet sometimes, you will mistakenly install it via some web-page browser, or some freeware’s installation by accident. When it suddenly shows up on your Mac, you may need to remove it. However, it is difficult to uninstall Simplenote when you know little about Mac uninstall. This passage is here providing you both manual and automatic methods to uninstall Simplenote entirely from your Mac. 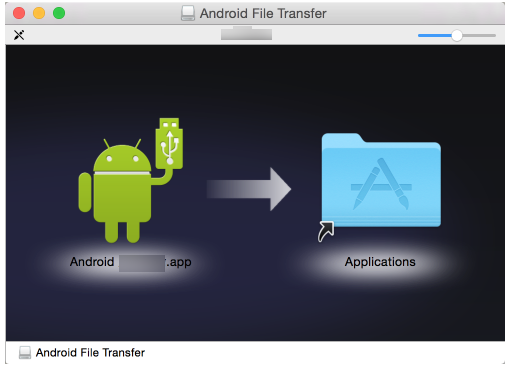 Android File transfer enables Mac users to view and transfer files between their Mac and Android devices. However, if you wanna use the other application to perform the same function, you need to uninstall Android File Transfer from your Mac. with so many people complaining the difficulties of Android File Transfer removal, this passage will demonstrate two effective ways to help you uninstall Android File Transfer from your Mac. As a Mac user, you might wanna ask whether there is a control panel like the one in Windows system, where you can find an option to uninstall Battle.net program from your Mac. Unluckily, you can not find such a control panel on Mac, thus you are here looking for solutions to uninstall Battle.net. 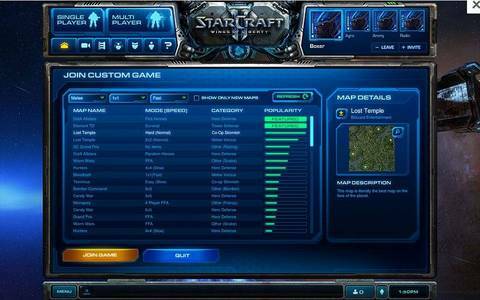 This article contains different ways to remove Battle.net and demonstrates them in details. After your reading, you can successfully get rid of Battle.net manually or automatically. Did you ever run into problems during your removal of keyLemon from Mac? Do you know how to avoid problems like the KeyLemon can’t be removed from your Mac because of stranger error? To solve problems like that during Mac uninstall might be one of your reasons to be here, reading this post, which presents two kinds of uninstall methods to remove keyLemon on Mac. 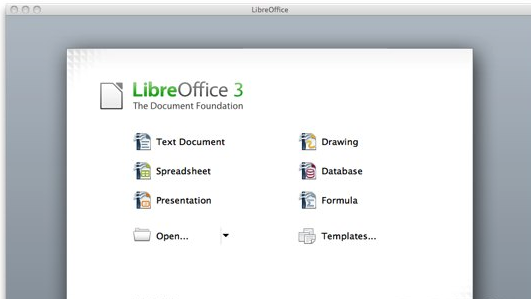 Dear readers, if you are reading this post, you might have troubles in how to uninstall LibreOffice from your Mac. I used to like most of you, but after trying for times, I know how to remove LibreOffice thoroughly. Now I would like to share with all of you. So do not worry, all your problems will be solved after reading this post. “Can I uninstall Pixelmator?”, “How can I uninstall Pixelmator completely?”, “It is all done to drag the Pixelmator icon to the trash if I wanna uninstall it?” When you search for the answer of these questions, you may find this post, which provides you detailed instructions to remove Pixelmator in details. 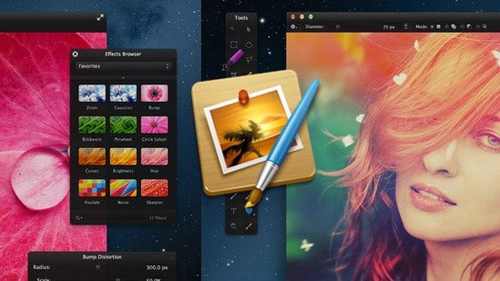 You can learn the regular method to have your Pixelmator uninstalled manually, or get it removed automatically.